Age might be just a number, but your credit score is a little bit more than just that. 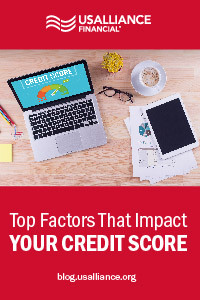 Your credit score (aka three digits that represent your credit files) determines how creditworthy you are and informs lenders on whether to approve you for a loan or credit card. This number is calculated based on multiple factors that hold different weights. Though each reporting agency measures your score a little differently, you’ll likely find these top score-determining factors wherever you look. Makes sense, right? When you make your payments on time, you make a positive contribution to your score. If you make late payments or skip them altogether, you’re creating a highly negative reflection that can last longer than five years. Simply, pay your bills when they are due. Your credit history analyzes the length of time you’ve been using credit, your habits when using credit, and the length you’ve had accounts. A high score reflects a long history of good credit, but the converse is also true relating to bad credit. A short history can appear a little riskier to lender because a pattern of behaviors has not yet been established, but if all your payments have been made on time, you’ll be in the clear. 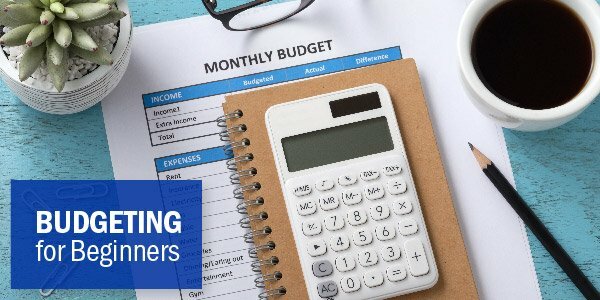 Many agencies consider the amount of new accounts you have, the amount of new accounts you have applied for recently, and the last time you opened a new account. If you’ve opened or applied for several new accounts in a short amount of time, you appear to be a greater risk for lenders. This behavior can reflect a cash flow problem or plans to take on big debt(s). Lenders might doubt your ability to pay back a loan if they see a big increase in new credit. How much of your available credit have you already used? How much money do you owe to creditors? If you carry high balances close to the limit on many accounts, you’ll come across as a higher risk. Essentially, the more money you owe, the less credible you appear. However, it is important to always have some credit at stake to show lenders you are financially active and stable enough to borrow and pay back loans. Rather than having multiple credit cards, it is considered healthier to have a combination of different kinds of credit. This could include a mortgage, car loan, student loan, or home equity loan as well as one or two credit cards. Maintaining a balance between the types of credit in your mix reflects well. However, if you don’t have a need to open more accounts, don’t do it just to increase your mix. The number of accounts you have, both closed and open, shows creditors how many lenders have trusted you with loans, and how many are currently trusting you. 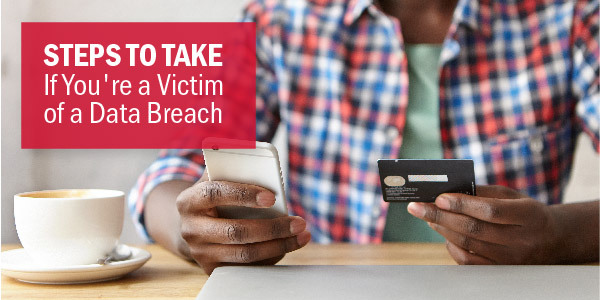 However, it is important to be cautious with your number of accounts, to balance them well in your credit mix, and be careful with the amounts you owe to all of them. 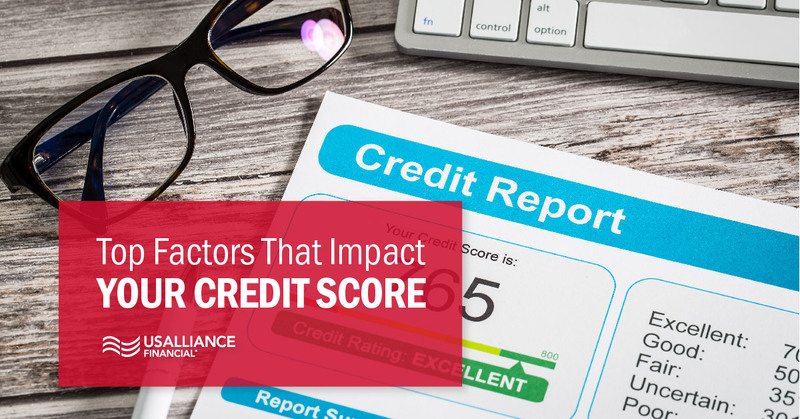 You might see a few other factors that’ll have an impact on your credit score, like derogatory marks and the number of accounts you have. Derogatory marks are exactly what they sound like: definitively bad financial occurrences, like bankruptcy, foreclosure(s), and tax liens. These all have a severely negative impact on your score; it’s best to steer clear of them altogether. Juggling these factors isn't as daunting as it seems to keep a good credit score. As long as you’re aware of what you’re spending and responsible with managing your payments, you’ll be on your way to building or maintaining a good credit score. 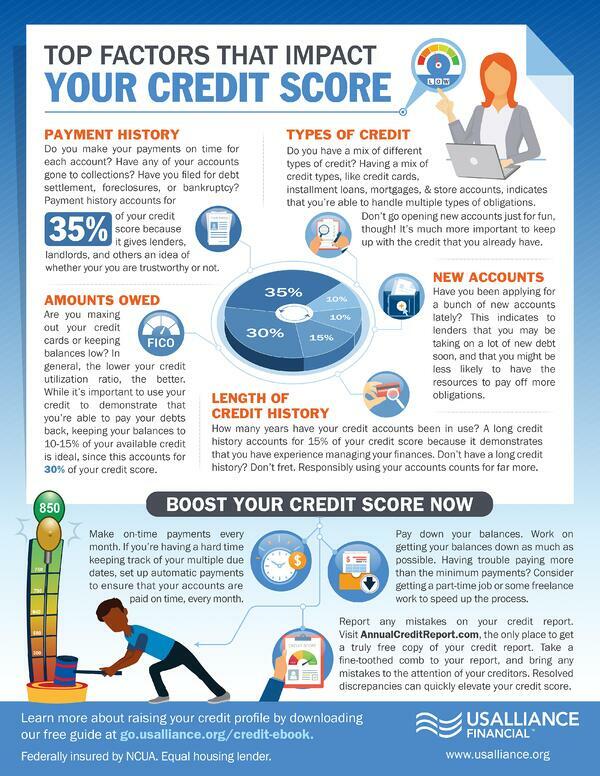 Want to keep an eye on your credit score each month? With MyLife Checking, you'll get your free credit score delivered directly to your Online Banking account each month.